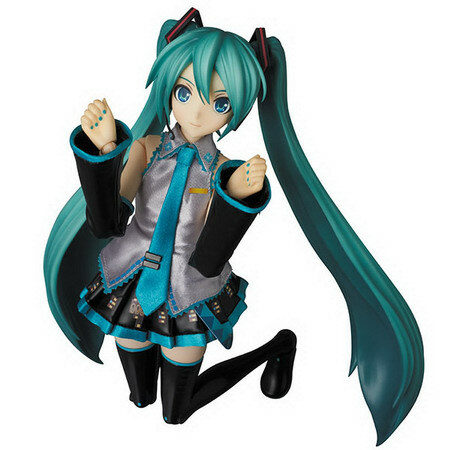 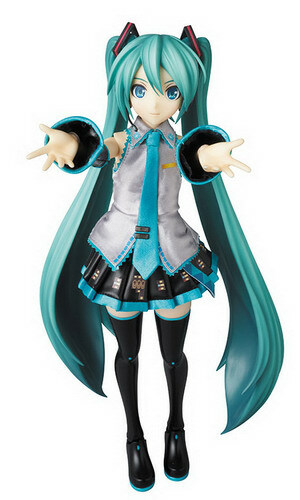 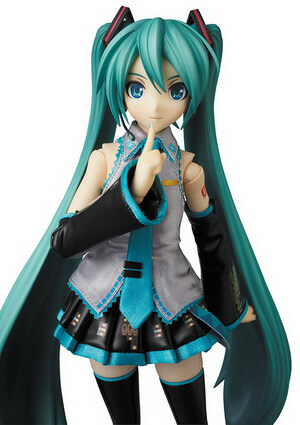 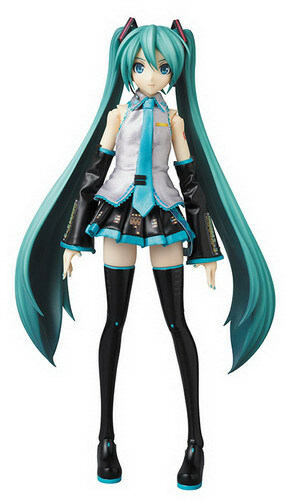 April 28th, 2013 By: GGT Category: 2014/01 release, Figure News. 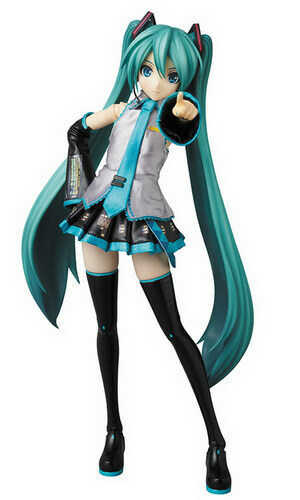 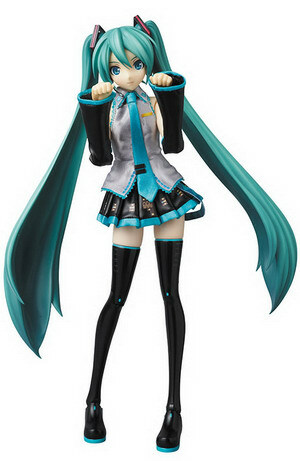 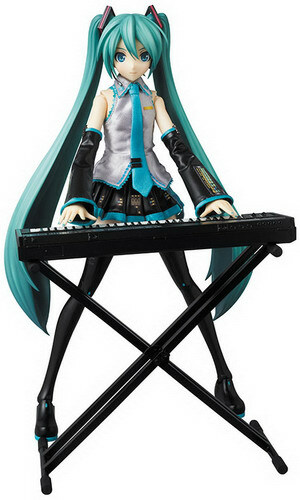 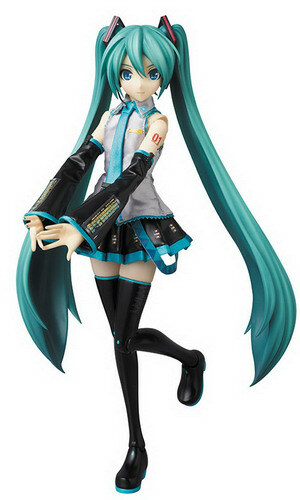 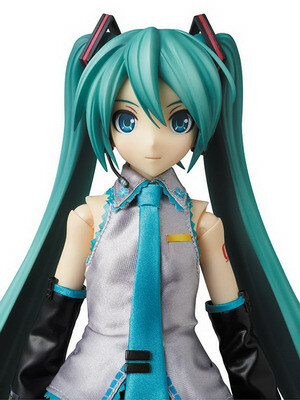 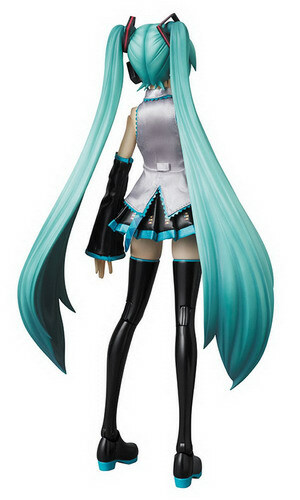 SEGA (manufactured by Medicom Toy) is going to release the Real Action Heroes Hatsune Miku ( 初音ミク ) -Project DIVA- F non-scale doll figure from the popular singing synthesizer application “Vocaloid 2″. 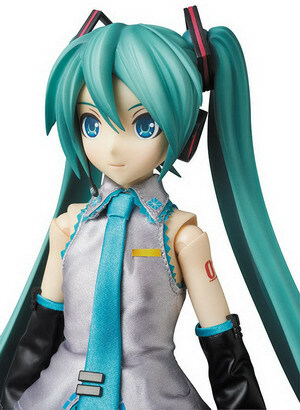 Will be released in January 2014. 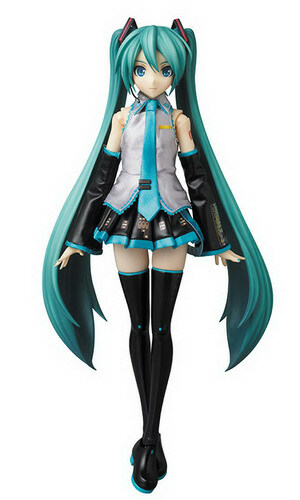 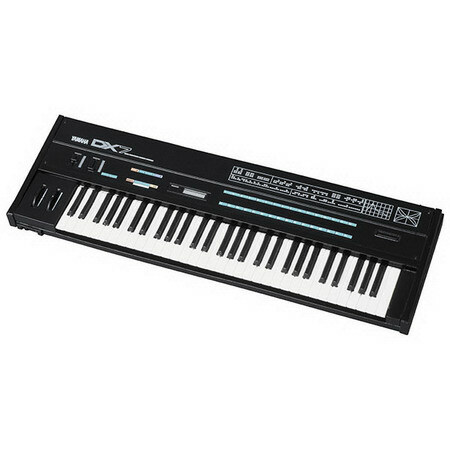 Around 295mm, 22,762 yen.